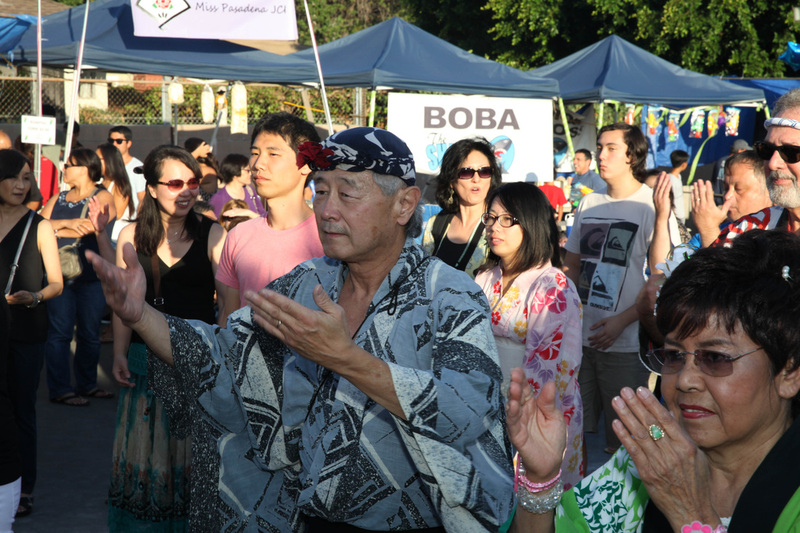 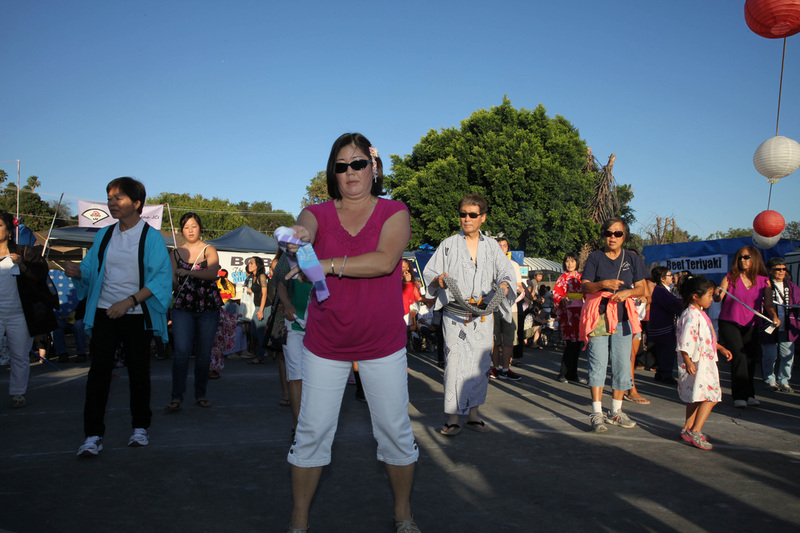 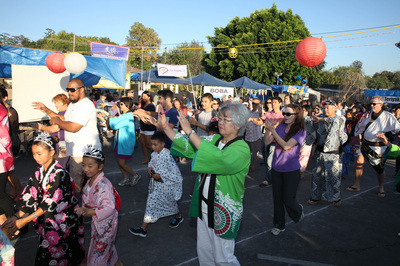 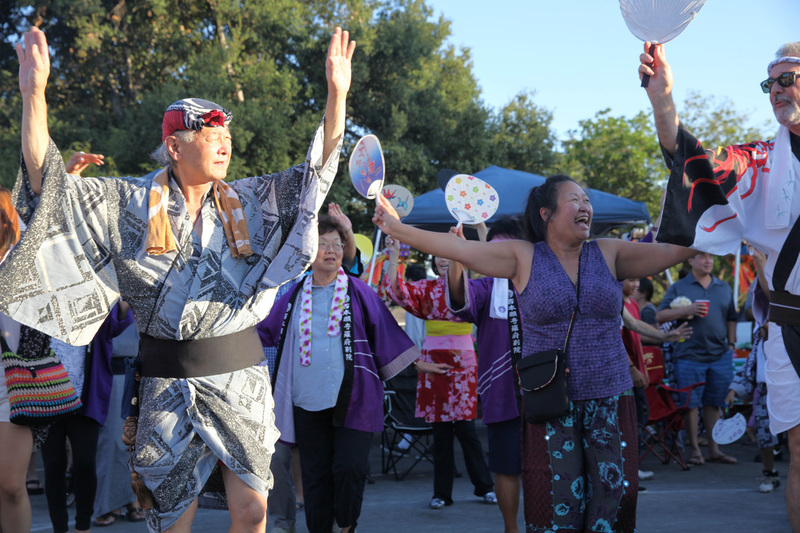 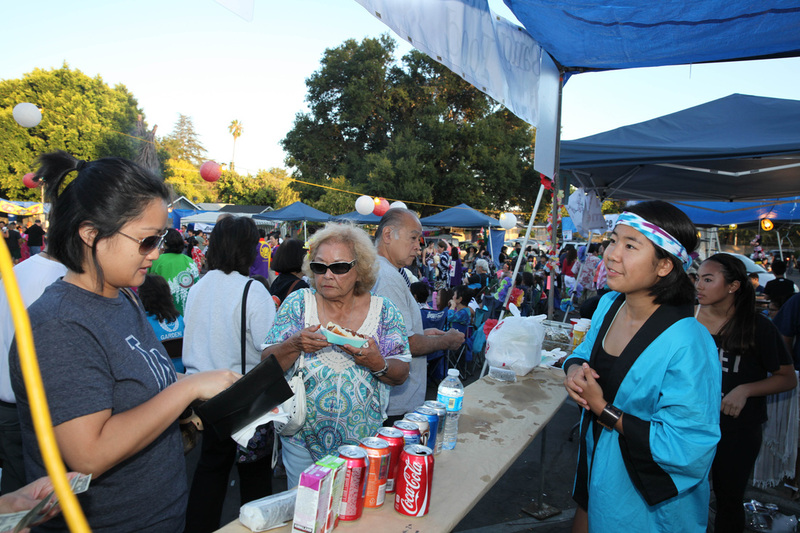 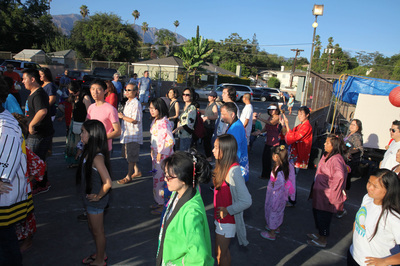 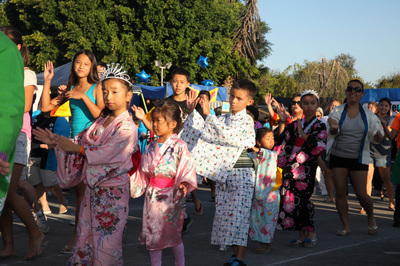 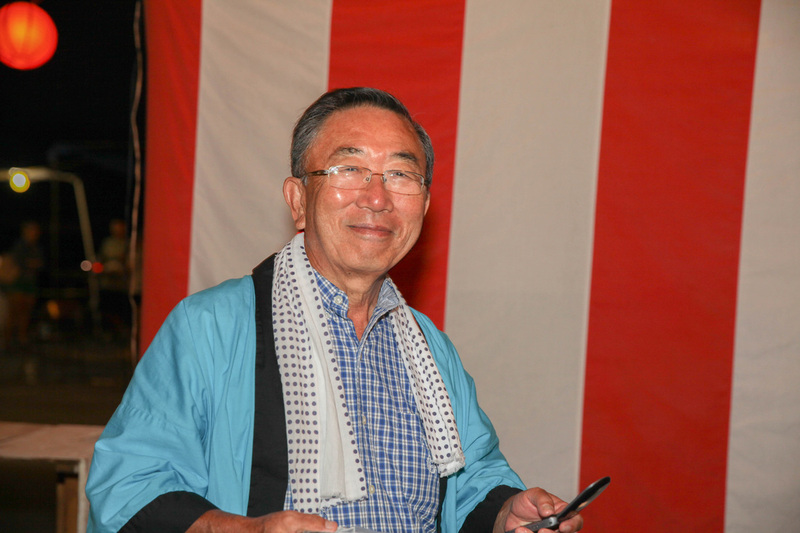 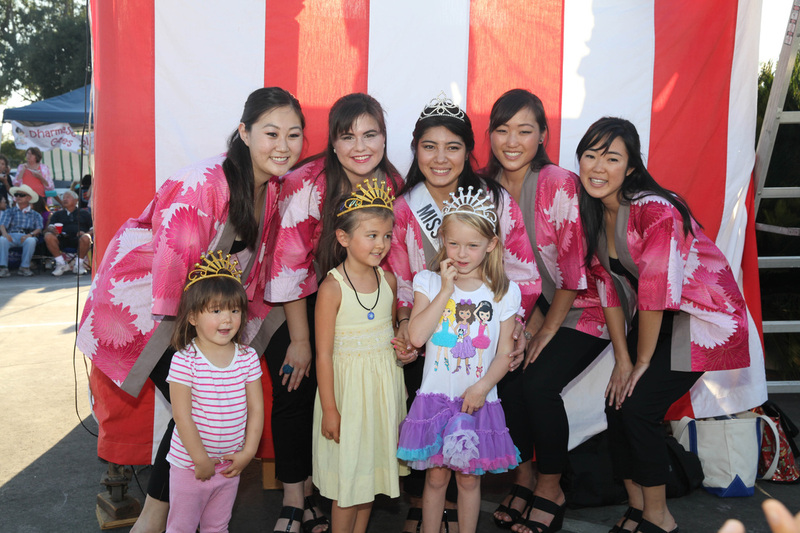 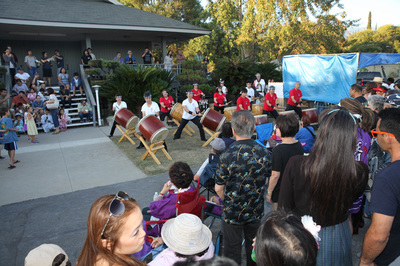 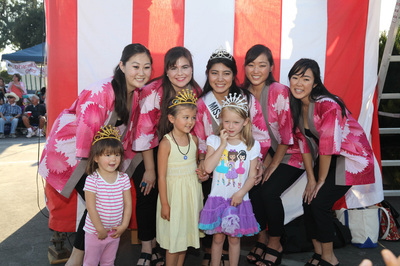 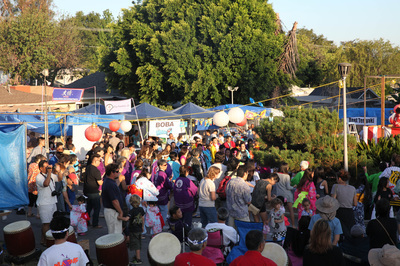 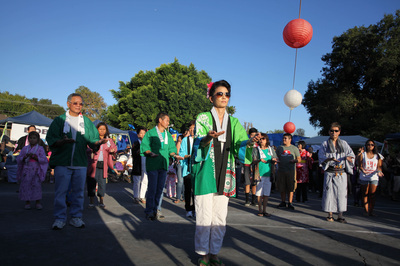 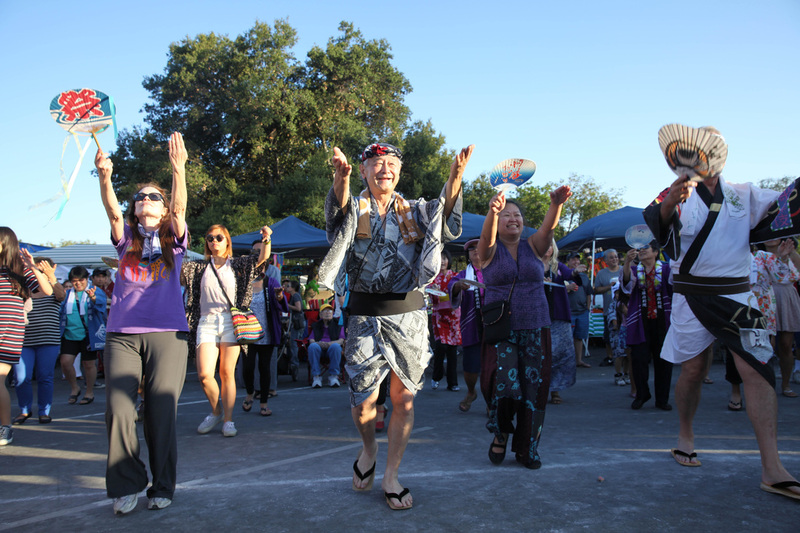 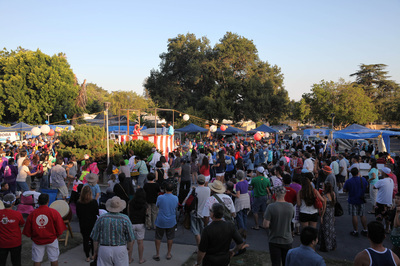 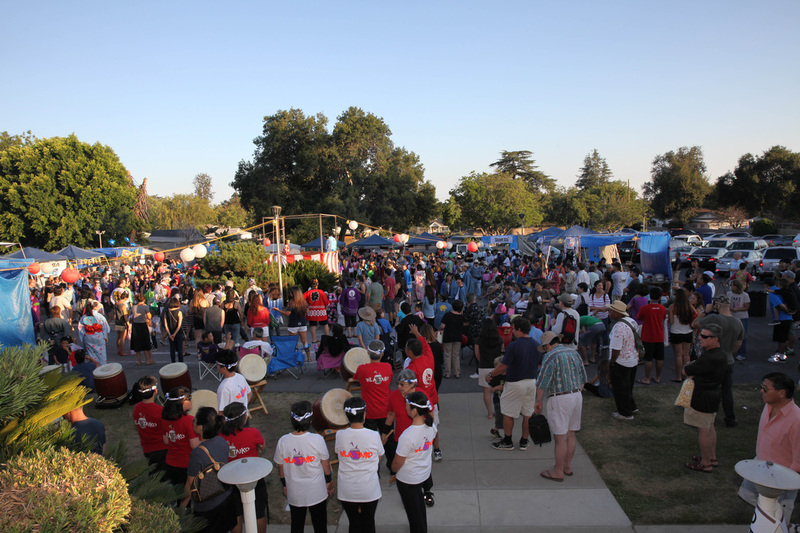 "Fuzzy" Fujimoto went to almost every Obon in Southern California wearing his Pasadena Happi Coat. 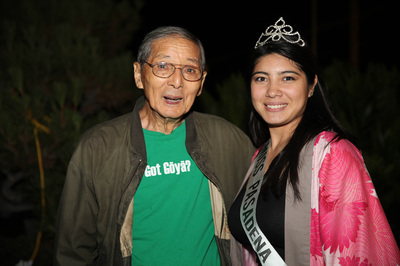 Thanks Fuzzy for representing Pasadena! 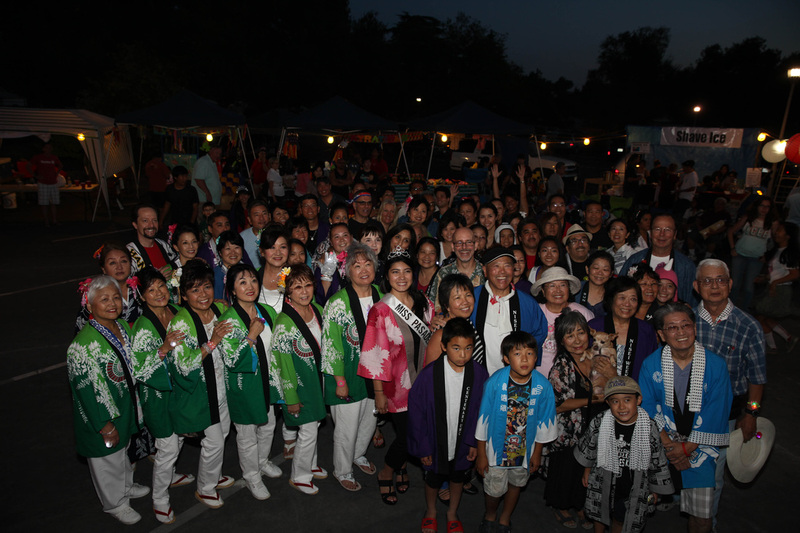 The happi coats of Obon.